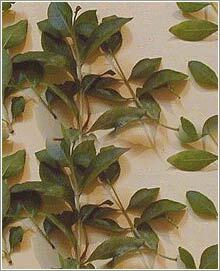 The botanical name of the henna plant is Lawsonia inermis. 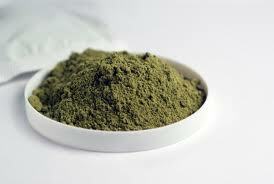 A member of the Loosestrife family, henna originally comes from Egypt, a country that is still one of the main suppliers of the plant (along with India, Pakistan, Morocco, and the Sudan). 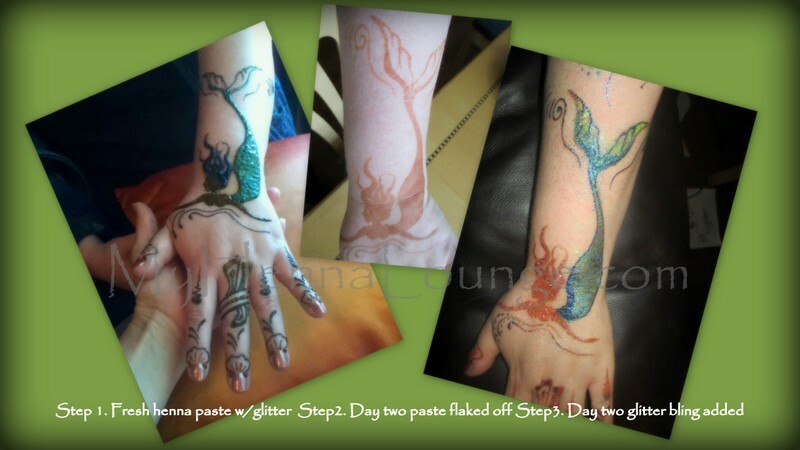 The image below shows a special henna design accented with glittler both during first henna application and the day after as fun glitter embellishment.